Steven (Chicagoland, United States) on 14 October 2013 in Transportation and Portfolio. Heading south on U.S. Route 1 between Miami and Key West, Florida. This looks like the 'open road' folks used to talk about before we all started queuing . . . Welcome back mate, looks like it was a very long trip! Une splendide perspective, superbes couleurs et lumière. Bonne journée. Wow, looks like a looooooong bridge! Great shot looking down the road. Love the ling point of view and how the bridge draws my my eye. Missed you lately. Splendid perspective that seems to go on forever. Impacting and luminous image. I have always wanted to take that trip! The road goes on and on! A wonderful image! Love this bold, straight, bright roadway - quite a sight. A nice drive on a sunny day. It seems it would get a bit spooky in stormy weather. Beautiful shot. I guess you stay away from there in violent storms. @Michael Rawluk: If I am not mistaken, US Route 1 is turned into two outbound lanes when mandatory evacuation orders are put in place to help get people off the islands quicker. 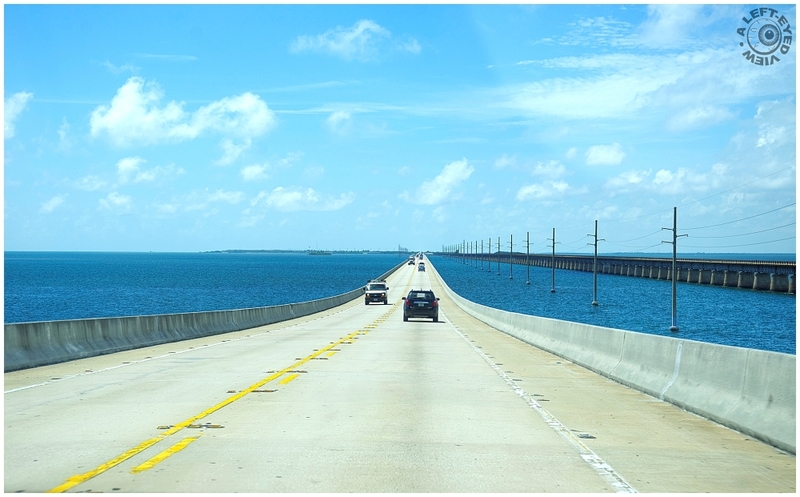 Beautiful perspective, impressive road in the middle of the sea. Wonderful feel to this fine shot !! Excellent ! !